Are you still following along? OK, good. In 1993, while still making solo albums and recording with Mike & The Mechanics, he managed to sneak in another band onto his resume: Spin 1ne 2wo (a super group of sorts featuring Carrack, Rupert Hine, Tony Levin, Steve Ferrone and Phil Palmer). He also returned to Squeeze for another album – SOME FANTASTIC PLACE – and a tour. Finally, after 20 years of being part of someone else’s project while also working on a solo career, Carrack chose to focus all of his attention on his own music and he has continued to do so for over 20 years. 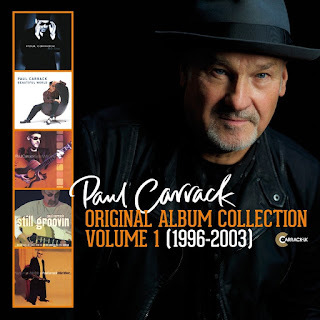 With nearly 20 solo albums in his back pocket plus a variety of compilations, Paul Carrack continues to record music that is heavily drenched in the sweat of ‘60s soul. Echoes of the Stax and Motown labels reverberate through every album. Tired of the rules and restrictions of the major label music business, Paul set up his own Carrack UK label and has released nearly an album or collection every year on the label since 2000. Playing nearly every instrument himself, each and every one of these albums has been a revelation. This is a man that can create his own Blue-Eyed Soul universe and still sound fresh with each release. And his voice? He’s never sounded better! 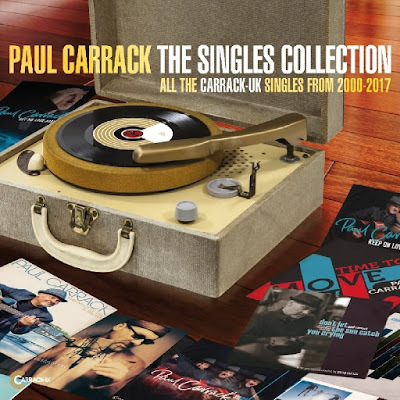 Immersing yourself in his catalog can be quite daunting but the Carrack UK label has made it a little easier with the release of THE SINGLES COLLECTION: ALL THE CARRACK UK SINGLES FROM 2000-2017, a two CD set that spans his work on the label since its inception seventeen years ago. Jam-packed with great tracks, the album features mostly self-penned material but there are some great covers to enjoy as well. In order to ease you into his solo career, I thought I’d present 10 of his finest songs for you to listen to: five that you will be familiar with and five that are featured on THE SINGLES COLLECTION. If you like what you hear, I encourage you to investigate further. 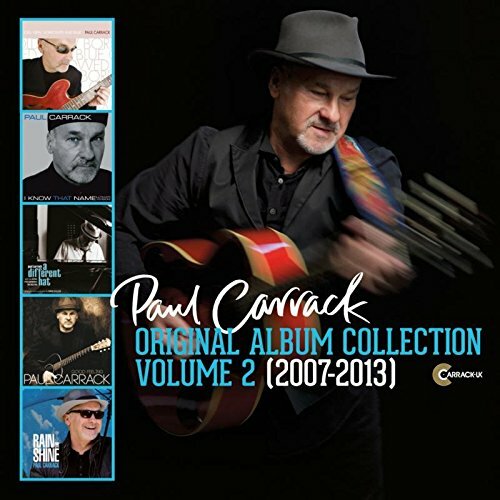 Paul Carrack is a musical treasure and the joy in his music will be your reward once you (re) discover him! Paul (or "Mr.C as he is known to his dedicated fans) is a superb musician/ singer/songwriter His contribution to music has stood the test of time.His concerts are an unbelievable experience...backed by his long standing handpicked band the performance is pure magic and give 100% every time.Yet Mr.C. 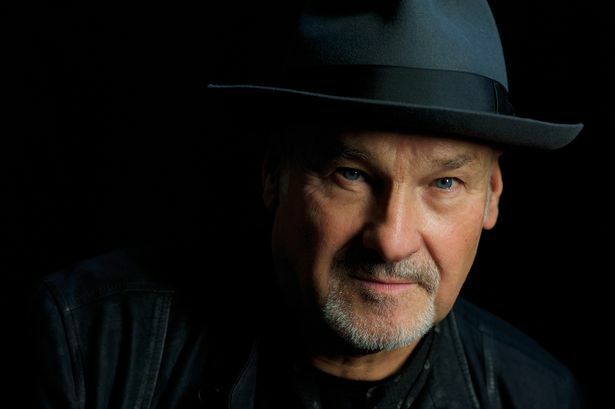 remains a down to earth truly humble human being who just loves what he does and only aims to please his 1,000's of fans.It is regretable that some people say "who's Paul Carrack" when we sing his praises hopefully this informative summary will answer their question....roll on 2018 tour WE LOVE MR.C. Thank you for reading and taking the time to comment, Valerie! Very much appreciated. If everyone shares this post, we can at least TRY to spread the word! I saw him in '81 with Squeeze, '82 with Nick Lowe and '94 with Squeeze... and that is it!